Fall is an exciting time of year for us riders. Bugs are at bay yet it’s still mild enough to enjoy long stretches on horseback. We’re likely in the best shape of the year and so are our horses. Hunting season and winter months are on the horizon, so we squeeze in those rides with extra enthusiasm and purpose. This month, it’s also an exciting time for our readers. During September, one lucky Remuda Reader will receive a free pair of leggings from Fringe Leatherwork. 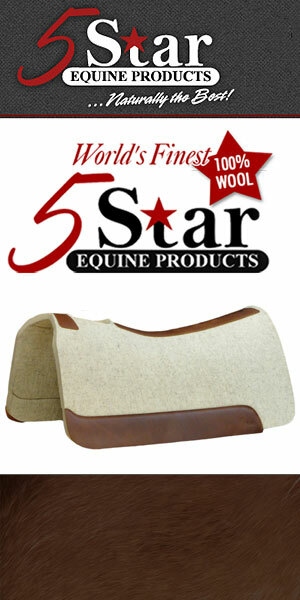 Kathy Threlfall is a talented Canadian leather worker, saddlemaker, and rider. Read more about her here. When you subscribe to Remuda Readers, you’ll automatically qualify to win this $350 value. You may order custom chinks, chaps, or armitas. Typical leggings cost $350. Additional costs may apply depending on your selection of style and tooling. This offer is only good for the first 20 new Remuda Readers. Enter now! 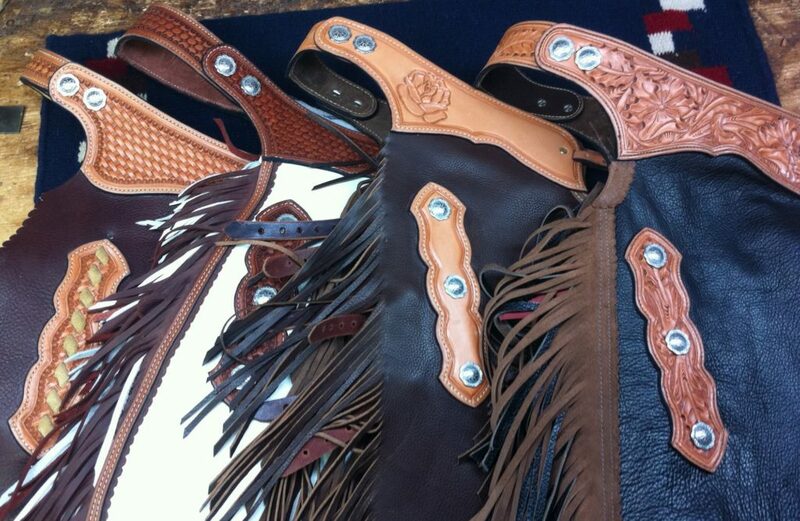 Posted in BestHorsePractices, Partners and tagged fringe leatherworks, Kathy Threlfall, remuda reader contest.